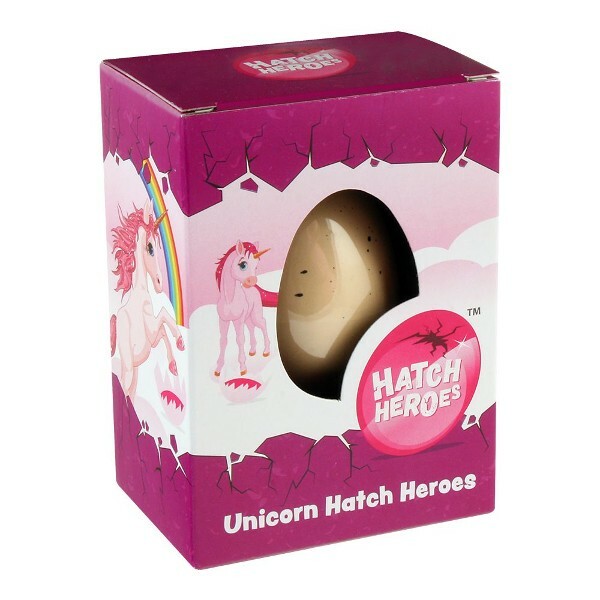 Grow your own Unicorn from an Egg. Submerge your egg into water and watch it hatch slowly. This would usually take around 24 hours, but it's worth the wait. 3 style unicorns to collect. Would make a great gift for the kids.